Welcome to the Freedom Corridor ! Welcome to the Ohio River National Freedom Corridor ! 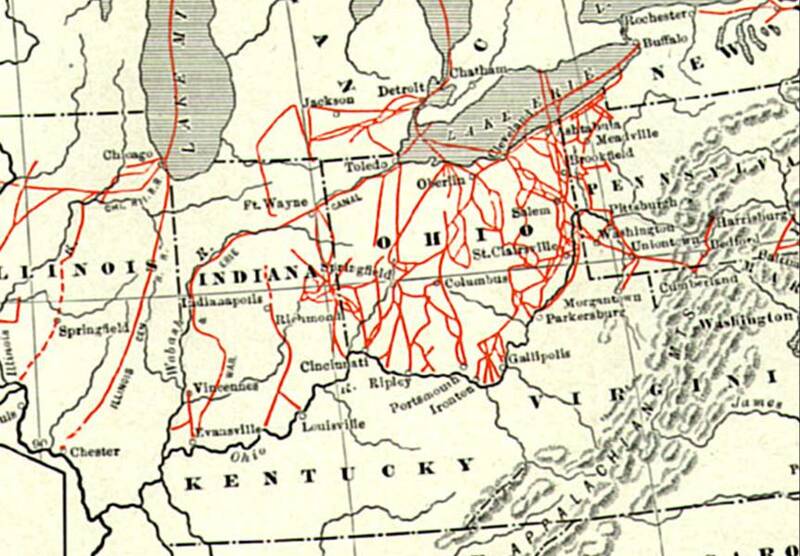 The Ohio River National Freedom Corridor is a non-profit heritage tourism association of interested sites, organizations and communities which collaborate to promote and connect programs and develop partnerships to educate the public about the historical significance of the Underground Railroad (UGRR) and its historical legacy in modern communities. The Ohio River National Freedom Corridor embraces the opportunity to explore and commemorate the stories of freedom seekers and valiant people of conscience who connected the communities up and down the Ohio River and its tributaries. The association’s collaboration increases awareness of and promotes the crucial importance of this historic region. The Ohio River National Freedom Corridor organization is a cooperative initiative involving interested historic sites, communities, institutions and individuals from across the tri-state area (Indiana, Kentucky, and Ohio). We work in partnership with the National Park Service-Network to Freedom and the National Underground Railroad Freedom Center to collaborate with communities and organizations to preserve and interpret our shared UGRR heritage. We work together towards ensuring a vibrant future for the 15.3 million Ohioans, Indianans, and Kentuckians who live in the Ohio River Basin. We invite visitors from around the globe to explore what makes us unique. -Educate the public about the historical and cultural significance of the Ohio River as the most important border for those seeking freedom during the era of the Underground Railroad. -Promote the Ohio River Corridor as a world class tourism experience.